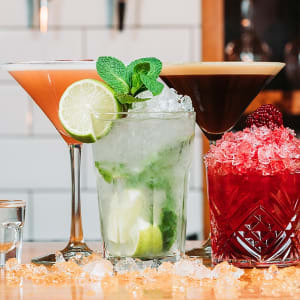 Every Monday – Friday is Happy Hour at Union Square with a selection of fantastic offers on your favourite drinks! 2 for £12 on all Cocktails! £5 for a large glass of House Wine! £15 for a bottle of Prosecco! £3.50 for a pint of Union Square Lager! Pizza & Bottle of Wine for £20! 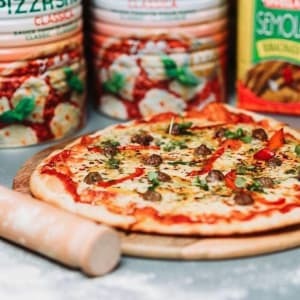 Grab a pizza and a bottle of house wine from Union Square for only £20! Enjoy freshly made Pizza and delicious wine in the cool settings of Union Square. Choose your pizza – Margherita, Fungi or Pepperoni. Choose your drink – 4 Union Square lagers, or a bottle of house wine.